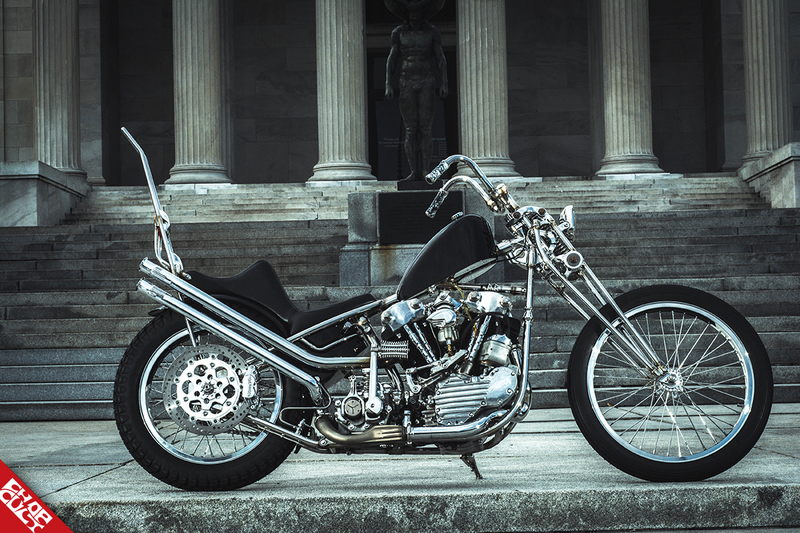 The Stainless Knucklehead built by ChopCult member Christian Newman. Article and photo by Brandon Fischer. 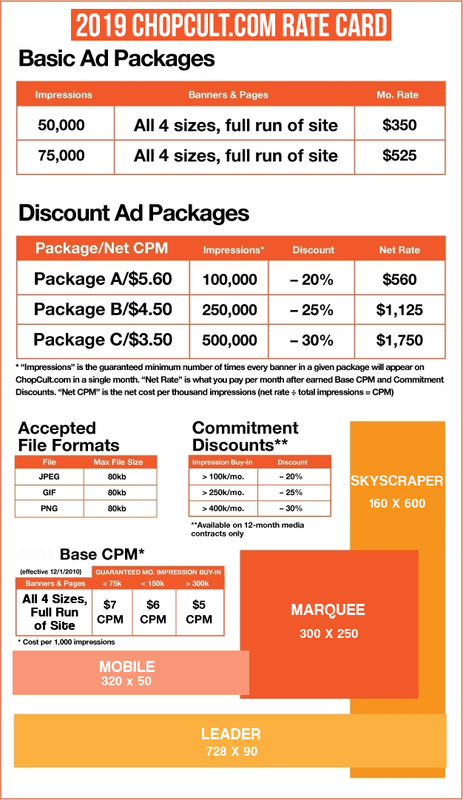 Advertising with ChopCult.com makes your brand visible, ad impression reached 40+ million in 2018, excluding our social media posts and direct email blasts to our 34,000+ subscribers. We continue to be a trusted brand to our viewers, bring featured articles and working with specific companies like yours to curate advertisers that are specific to our viewers interests. In 2019 we will continue to invest in website updates to enhance our content and ad placements to promote your brand. No other motorcycle media company is as committed as we are in helping our community, our riders, and our advertisers. To speak about Basic, Discount or Custom advertising opportunities on ChopCult, please email ads@chopcult.com.